The success of your project relies on decisions you make during its early stages. 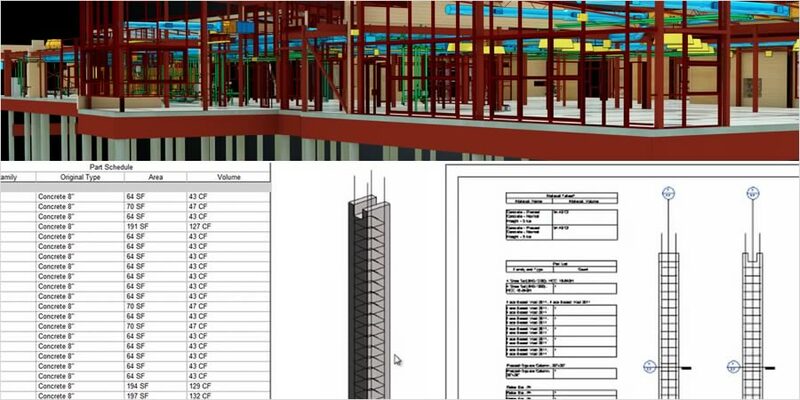 Using Revit design data during the preconstruction phase helps minimise constructability risks. 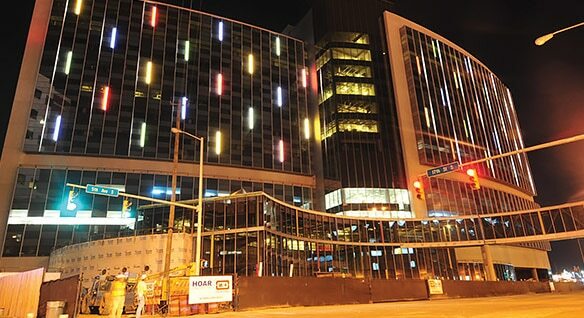 Re-use design intent models to make planning and preconstruction decisions earlier. Align your construction modelling efforts for downstream use. Model steel connections with a higher level of detail. 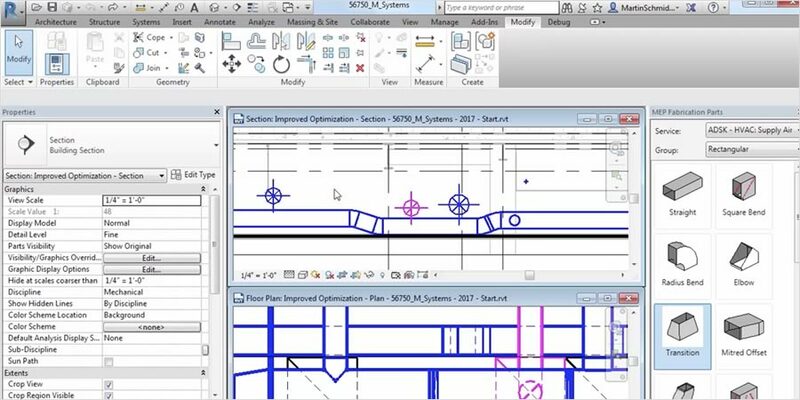 Use tools to better connect structural design to detailing, helping reduce time to fabrication. 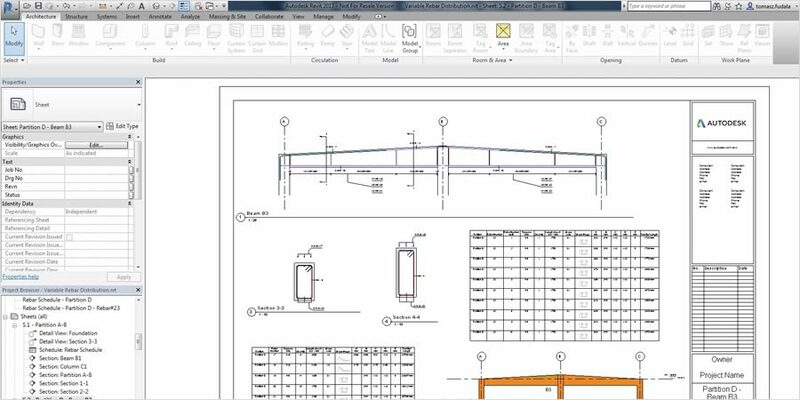 Use integrated content from fabrication products to convey intent beyond the design phase. Create models ready for fabrication and building systems installation. 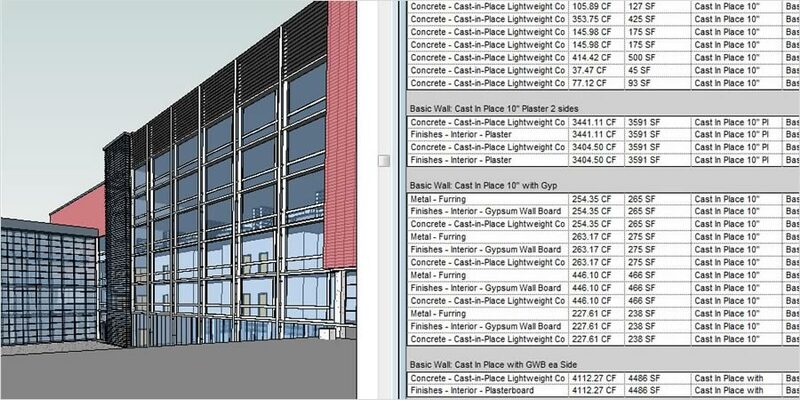 Use Revit models to co-ordinate information to improve office-to-field efficiency, quality assurance and quality control. Increase construction site layout productivity. 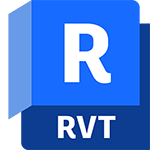 The French construction company used Revit models for a more collaborative workflow in the design and construction of the Rennes Metro's B line. 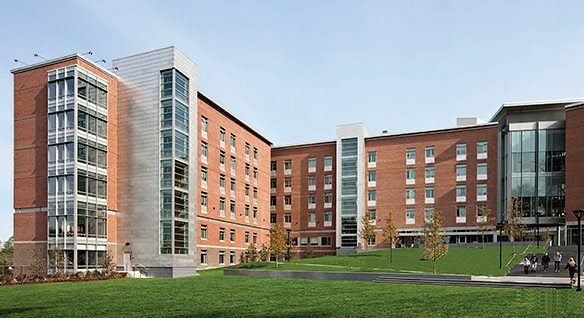 Using 3D walk throughs and intelligent models helped the team troubleshoot and manipulate the project in advance to deliver a hall of residence on time. During the children's medical centre expansion, the firm used Revit and Navisworks Manage to collaborate with the team, speed the project and reduce waste.